A Blog about the art and writing scene in Lawrence, Kansas. As posted earlier, this month's Final Friday looks to be a good one! With all the great music and art, we will for sure check out the Love Garden tonight. 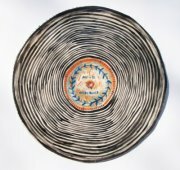 We just got notice that Christa Dalien has just arranged a show called Songs Made Just for You where she will show porcelain work about two of our favorite things: LP's and cats. Christa says this about her work: These are works that were made specifically to be shown at Love Garden. Both Adam and I have collected records since we were 15 (like many people). We haul them around whenever we move, and have many great memories that surround them. We love our local record store. I wanted to have fun with a new medium and this is what came of me + ceramics. Some are based on real albums others are just silly. 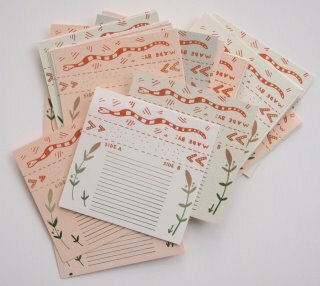 Here is what the Facebook invite says: This Final Friday is a busy one and I am so excited that there is so much to do. I have been working on some ceramic pieces to show at Love Garden Sounds and they are finally ready for you to see! Expect Lp's and Cats. Christopher Luxem, who is awesome will perform a set at 7:30. He will be singing your favorite Eddie Kendricks and David Ruffin songs. Just in time for summer mixes, these screen printed tape inserts will be waiting for you at Love Garden tonight. They are free! 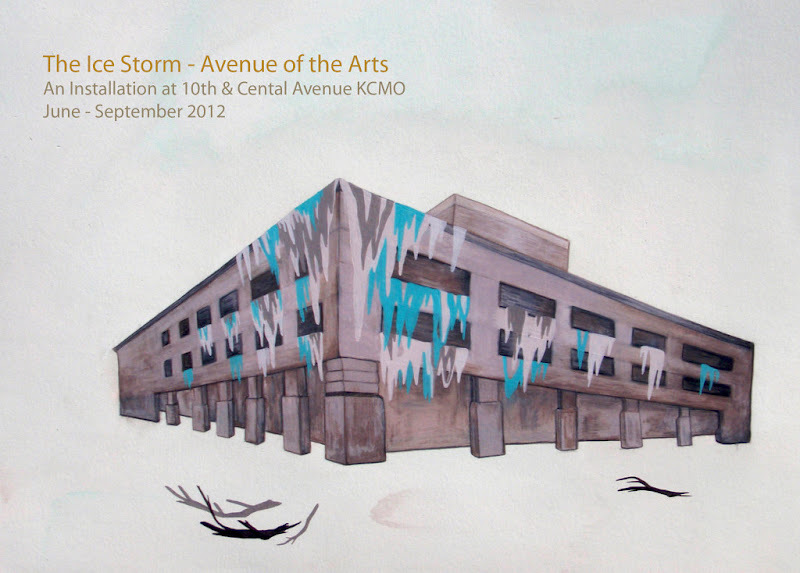 Christa is currently working on an installation piece in KCMO where she is draping a building with icicles. Body of Work Poetry Night and "The Chaperone"
What's going on in LFK? What happens to art work once it is created?